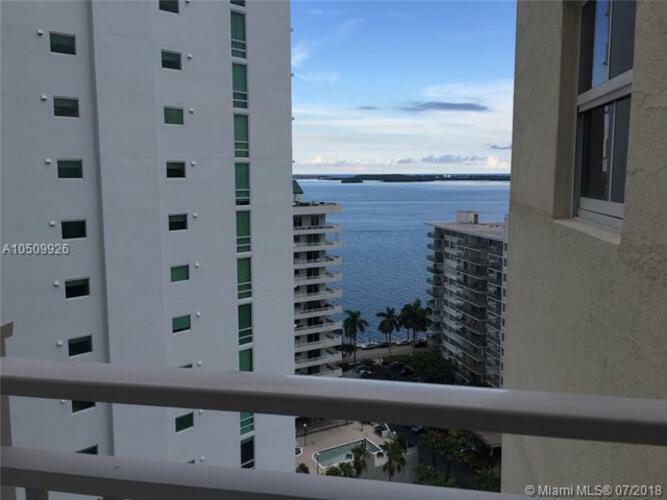 Amazing million dollar area, from this high floor southeast facing unit looking over Biscayne Bay. 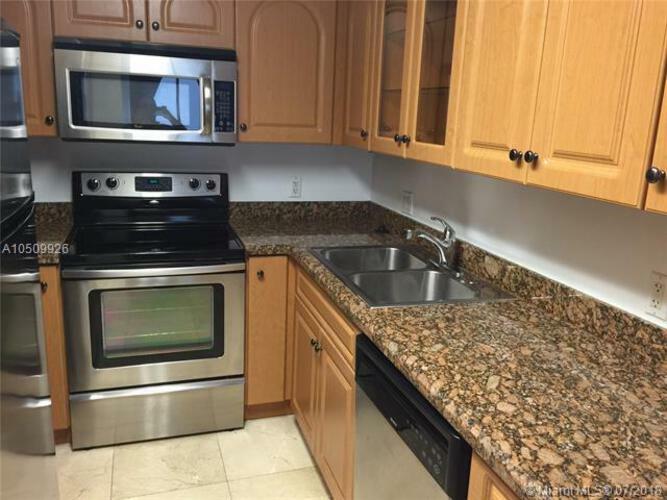 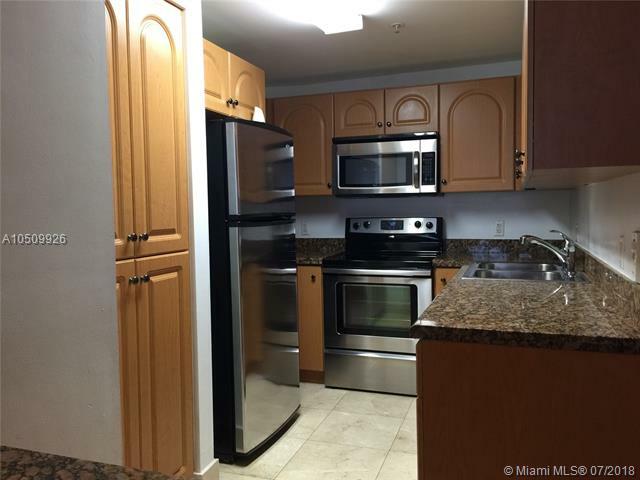 Split 2 bedroom, 2 bath unit with tile flooring in living area and wood laminate in the bedrooms. 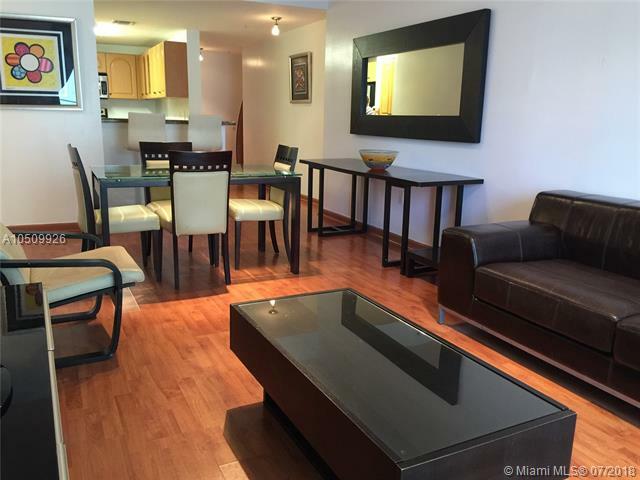 Condo hotel has just gone through many remodeling improvements, condo offers pool, gym, BBQ. 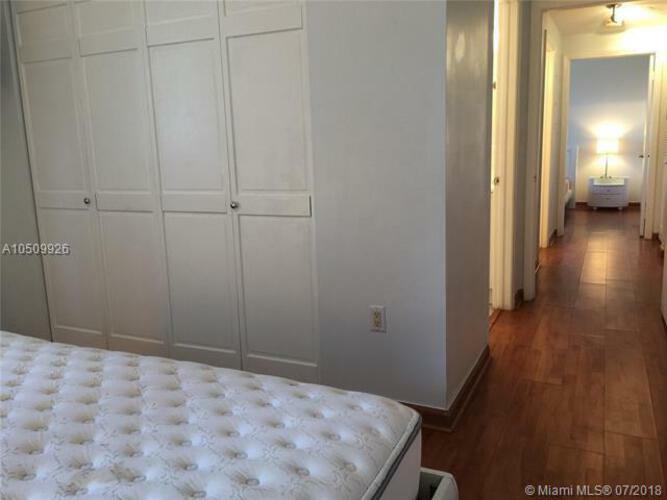 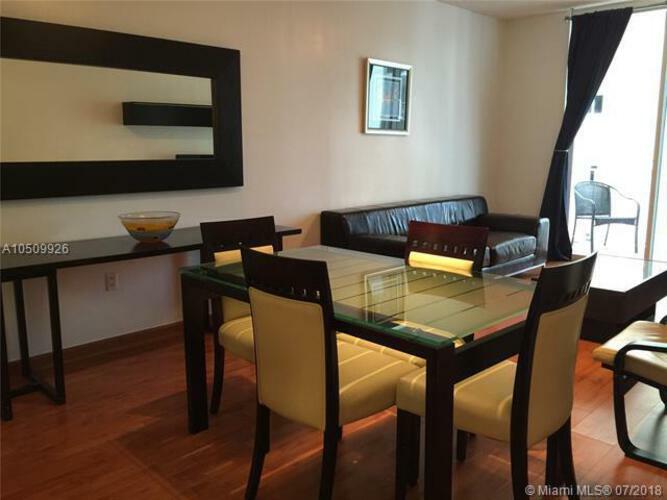 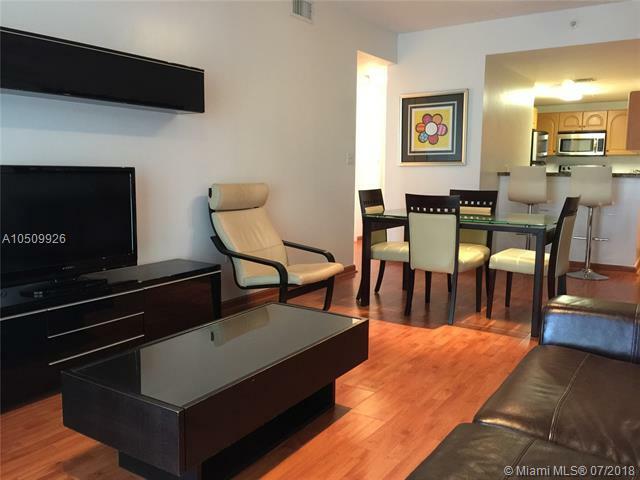 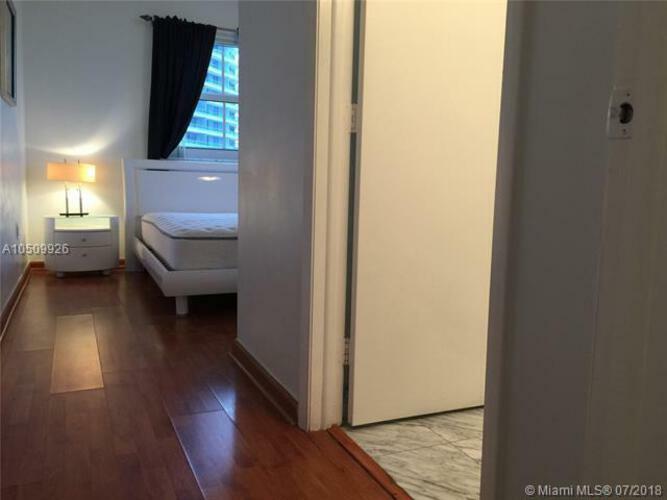 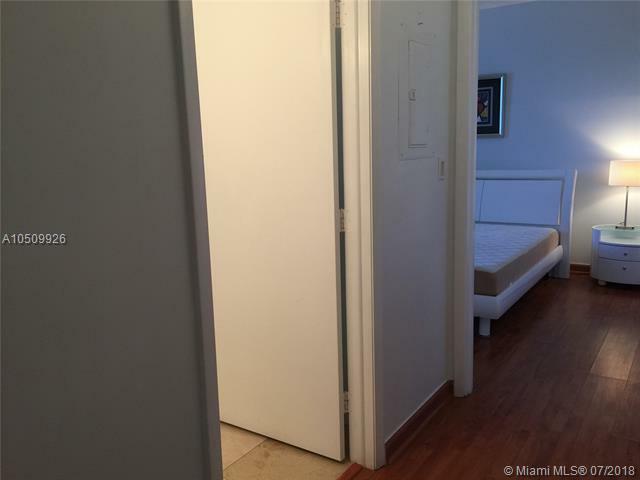 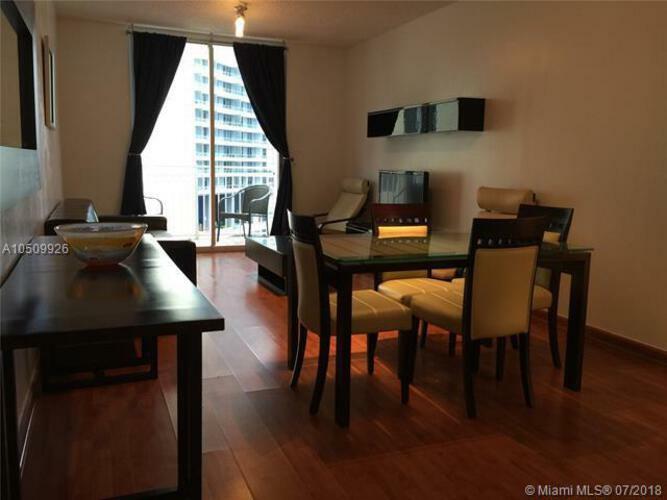 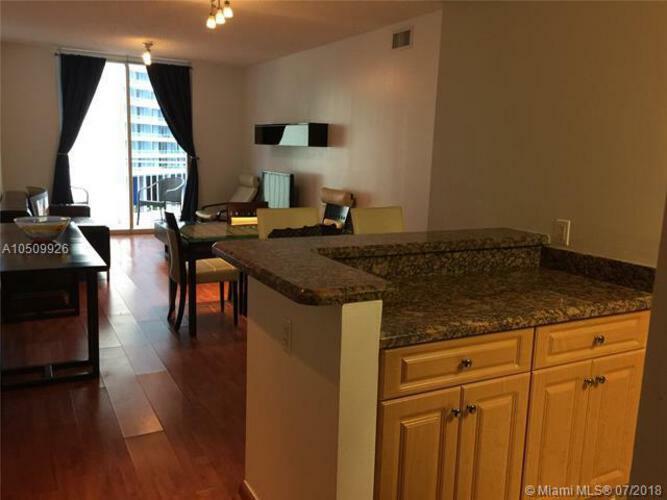 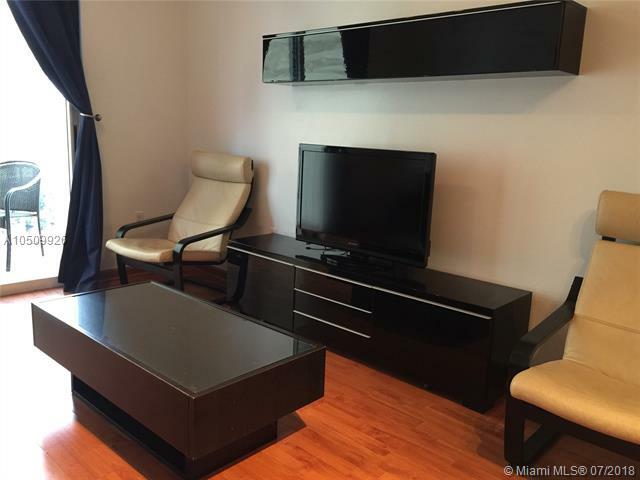 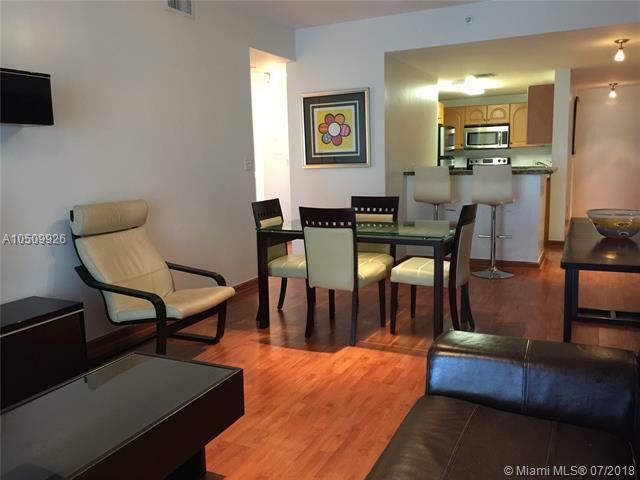 Walking distance to City Center, Brickell restaurants, gyms, and nightlife. 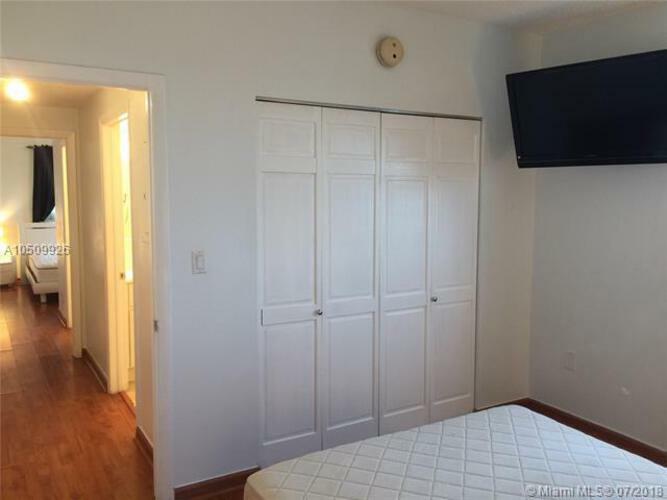 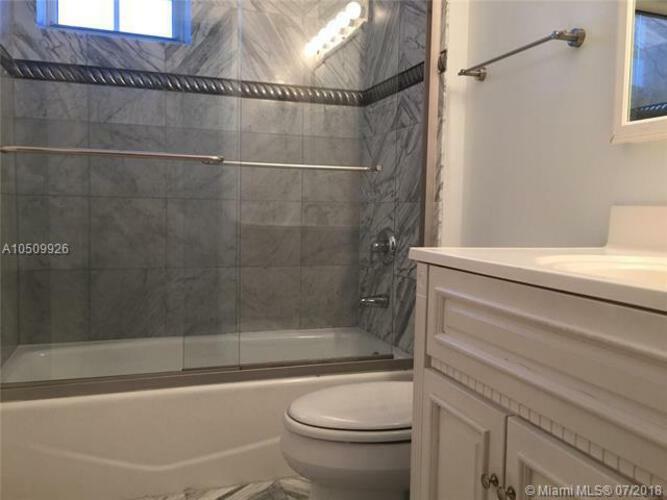 Live in a central location for a great price. 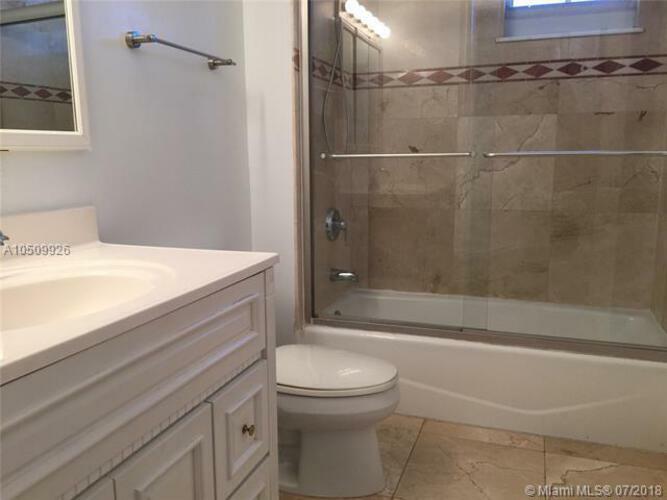 use broker remarks for showing instructions.